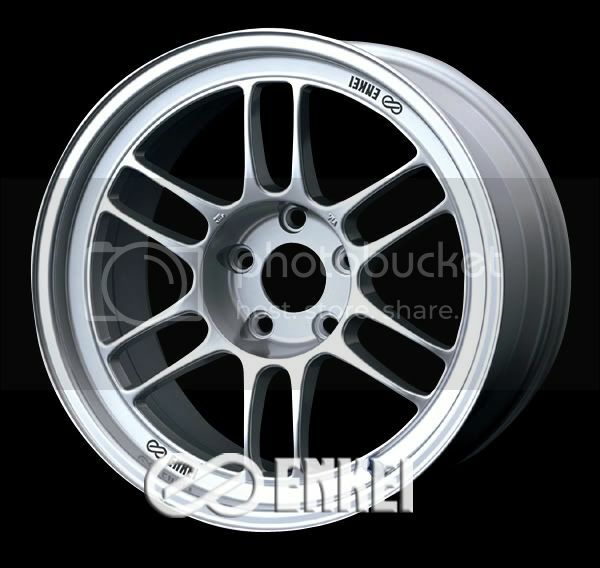 Hi Folks... one of are main suppliers has good stock of Enkie wheels especially the RPF1`s which are available in 3 colours F1 Silver, Gold and SBC. They also come in a range of sizes from 15x7 to a massive 19x10. These wheels are pretty popular with MR2 owners stateside and here you can see why !! Please PM me or leave a post if you are interested and i will get back to you asap with a price and availiblty. What do they cost in 16", staggered sizes for the mr2? Liking that chrome look! 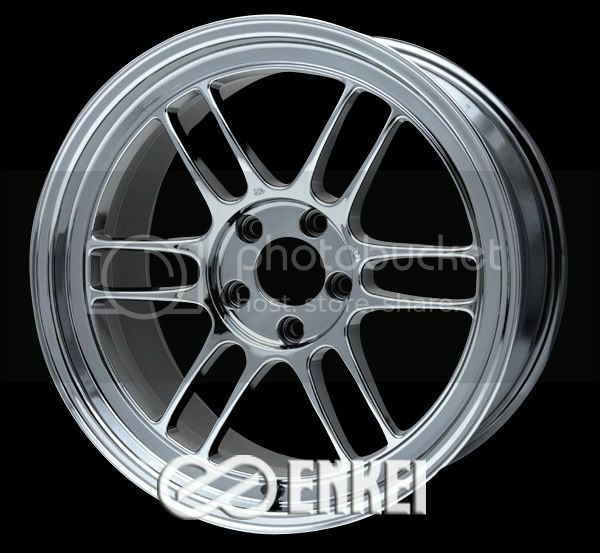 How much for pair of staggered 15's (15x7 ET32) and (15x8 ET35) in plain silver? '02 VX220 2.2 n/a Daily driver - Exige Size TD 1.2 - TAT shorty Diffuser - HardTop - Chris Tullet 4-1 Manifold. '97 mk1 Mazda Eunos Turbo track car with 260bhp/ton - soon more as Chris Wilsons going to build me an engine over the winter ) . Could you pm me a price for the same sized wheels as Steve B has asked but in Gold please. Can I have a PM too>? 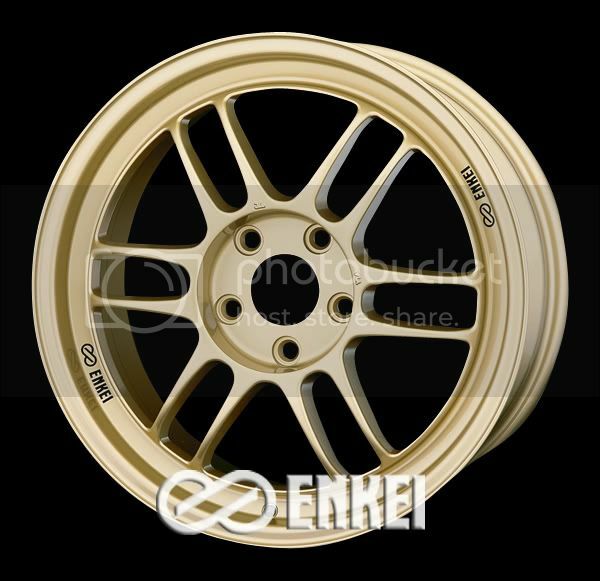 can i have pm on price for staggered 16 inch in gold too please. and how much do these weigh? Can you do a set of staggered diameters? Thinking 15x7 (et38) f and 16x8 (et35) r. Silver. If you can would you likewise PM over some figures. I'd also like to know the answer to the weight question please. 15x7" ET32 keeps the centre line as OEM from what I remember. DO you know anywhere that does these in black? Or isit a powder coat job? could i have a quote on 16x7 et32 and 17x8 et 28 please. Hi Guys.. thanks for all the enquiries..
if you can give me a day or two for the communication time..